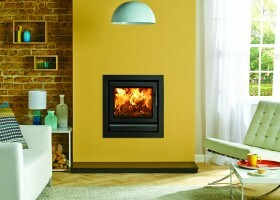 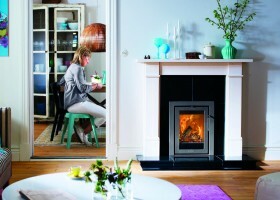 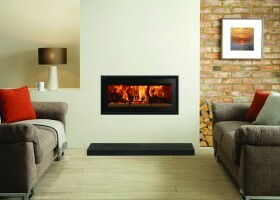 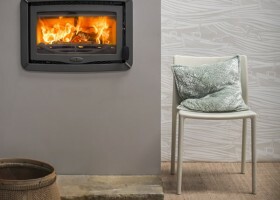 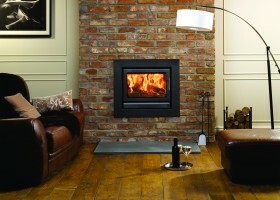 The Bay 5 is Charnwood’s latest insert stove. 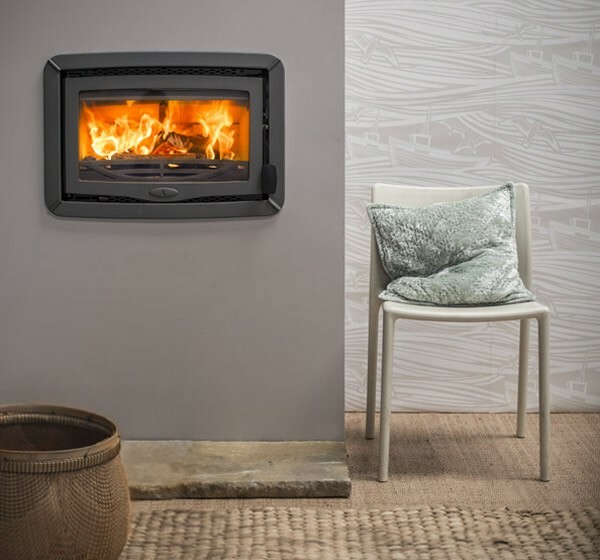 Built from the best combination of cast iron, plate steel and ceramic glass, the stove is brick lined and is designed for easy installation. 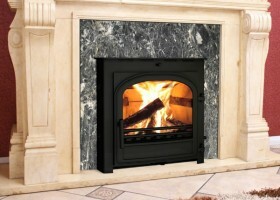 An optional fireplace trim is also available. 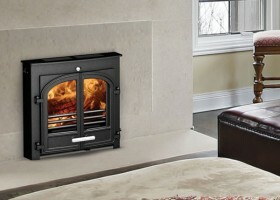 This stove meets the DEFRA requirements for smoke control exemption, allowing wood to be burnt in smoke control areas.